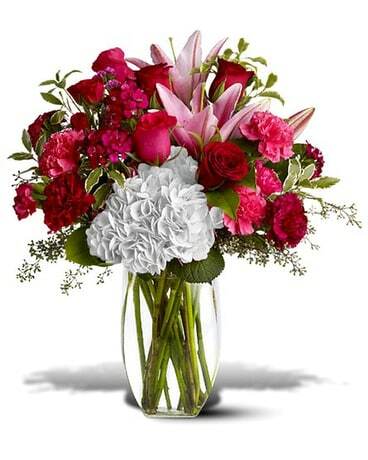 Fresh, exotic tropicals are unique and trendy! 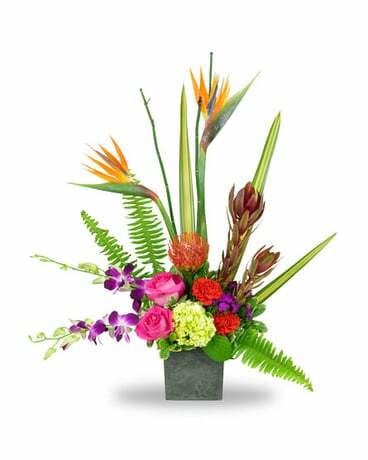 Bird of paradise, dendrobium orchids, and more designed in a square black pot. 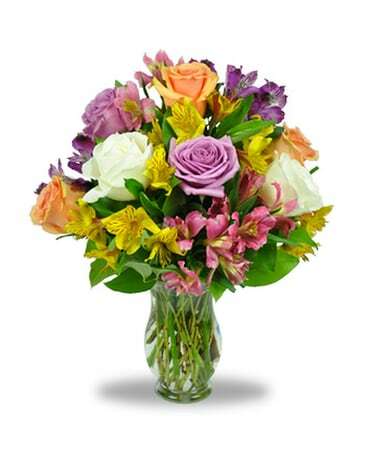 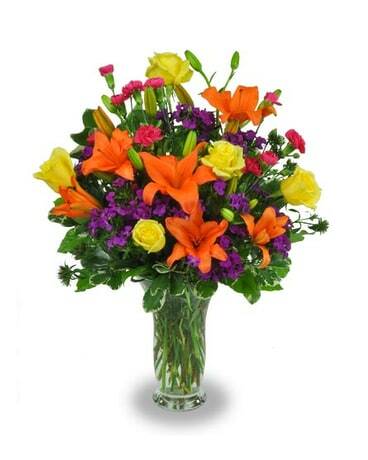 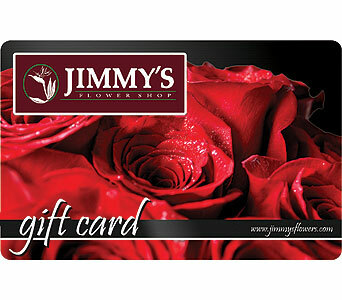 Exact flowers and colors may vary slightly from those shown based on daily availability.